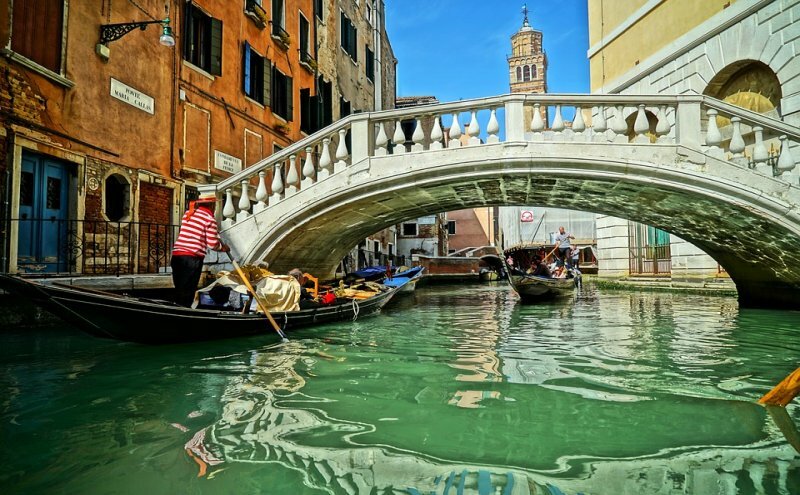 Are you planning your holidays in Italy? Would you like total freedom to road trip through the European boot? Would you like to be able to rent a car in the main Italian airports? 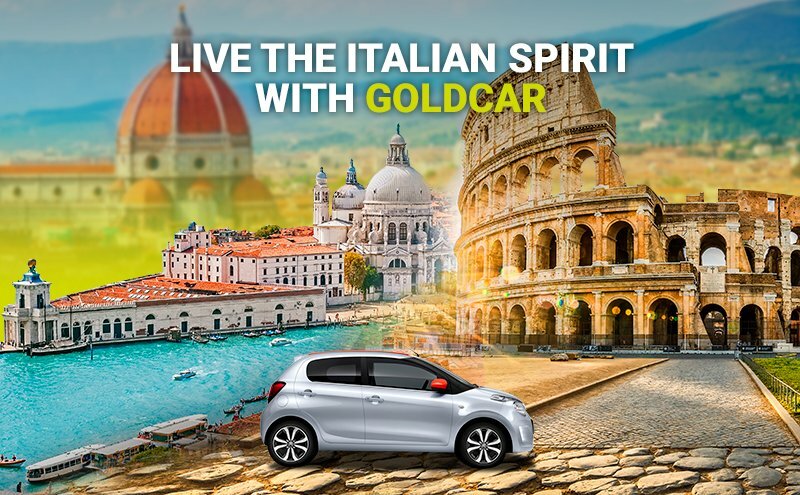 If you want to drive through the country in depth, the most practical thing to do is to book a rental car in Italy with Goldcar. If you want to move around from the get-to, don't hesitate to rent a car from our offices in the airport so you can drive through the most mesmerizing landscapes in Europe. Visit the beautiful county of Italy with its antique ruins, its gastronomic culture and the rustic countryside. Explore from north to south in a rental car and drive through all the corners of its vast cultural richness. Remember that in Italy, you don't need an international driver's license, you just need to have a license that's valid within the European Union. Goldcar has 16 offices through the different cities considered to be of touristic interest, so it's worth visiting each and everyone of them. If you love to travel for leisure regularly and you're always looking for cheap trips, then you can also become a part of our Goldcar Club. Don't forget that if you're a member of our club, you'll get a small surprise welcome gift. So don't wait any longer, book your rental car with Goldcar if you're thinking about travelling between train stations.